All are welcome at the Summer Yoga + Fitness Event at Henham Barns. The morning will be filled with healthy activities in a fun, friendly atmosphere. Create your own schedule with a choice of excellent classes. Enjoy a protein antioxidant hit with a berry blast chia smoothie. We will start the morning (after a cup of tea or coffee) with a walk down to the famous Latitude Lake bridge and enjoy a silent meditation. Tickets are £35 including classes, chia smoothie & mat hire. 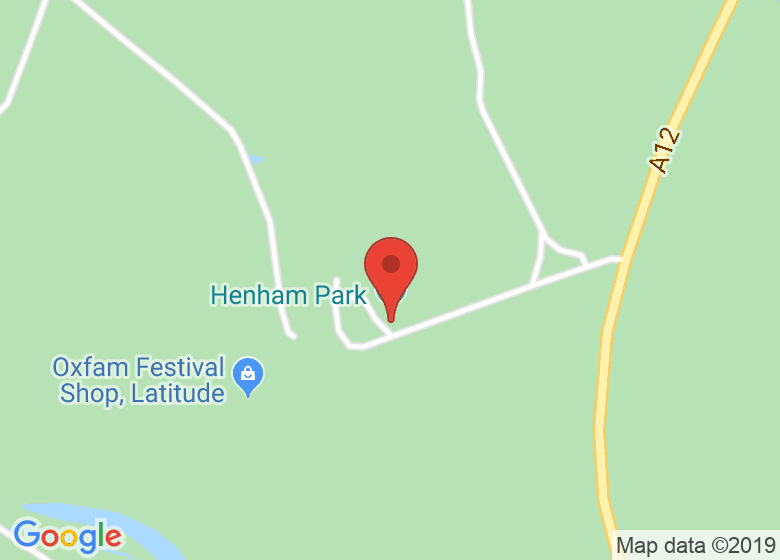 Please see Henham Park for class and teacher descriptions and email sarah@henhampark.com if you have any questions. Cancellation policy: refunds are not given but you can use your ticket for a future Henham Park Yoga + Fitness event. If you do not have a Paypal account please email me sarah@henhampark to pay directly.